Welcome to the Cupolas group of SmartGuy.com. Feel free to interact with other professionals from across the world. You can find professionals, find deals on services, find professionals who might barter, or simple post questions, comments, or suggestions. 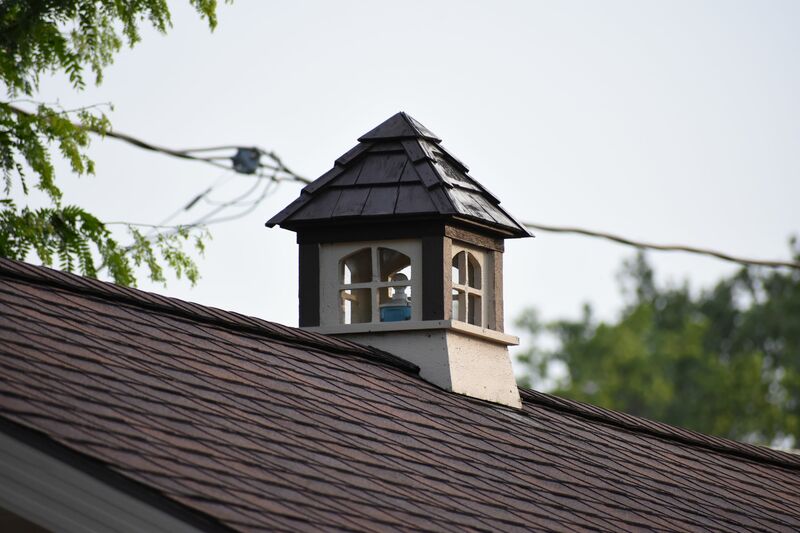 In architecture, a cupola is a relatively small, most often dome-like, tall structure on top of a building often used to provide a lookout or to admit light and air.